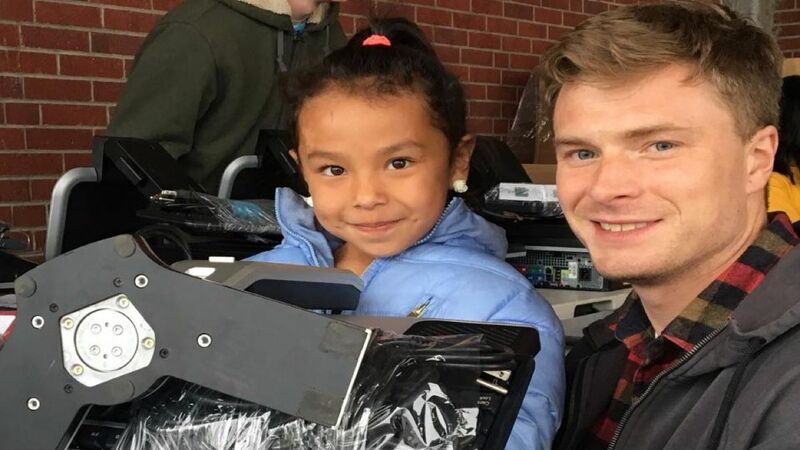 PCs for People is a nonprofit social enterprise that focuses on closing the digital divide by providing computers and Internet service to low-income families that otherwise couldn't afford them. 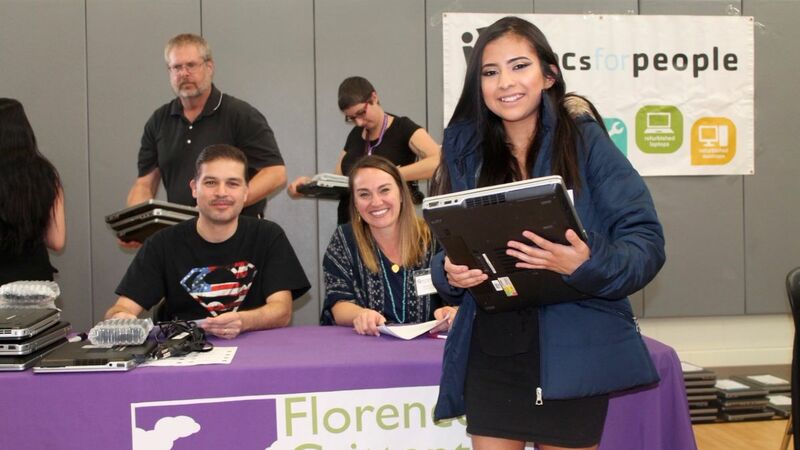 In its first two years in Colorado, PCs for People has distributed more than 4,700 computers, reaching 16,000 family members with an average annual income of ~$16,000. This is just the beginning, as there are 380,000 youth in Colorado eligible for our services.